Here, six ways to make your favorite seafood shack recipe at home. In this week’s featured video from Panna, chef Michael Anthony demonstrates how to masterfully break down lobster without leaving any of the meat behind. 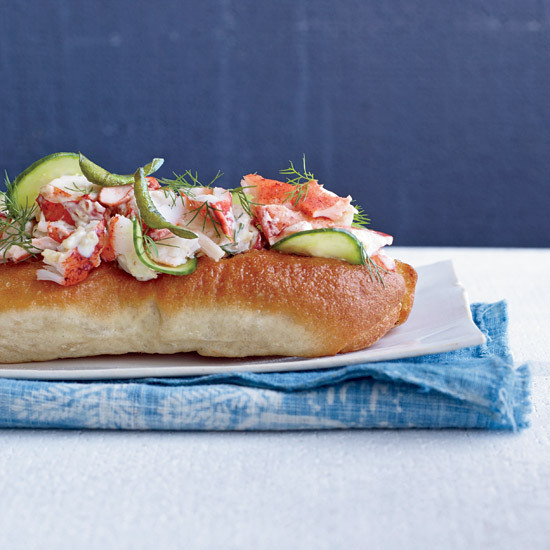 It’s a must-know technique for lobster roll lovers. Here, six ways to make your favorite seafood shack recipe at home. A classic lobster roll becomes Asian-inflected when mixed with a mild curry mayo. These luxe mini lobster rolls are made with a mix of mayo and crème fraîche. Tuck potato chips into a creamy lobster roll for incredible crunch and a hit of salt. How do you make a BLT even better? Add lobster. Cucumber, scallions and tarragon replace the traditional celery and onions for a twist on the classic lobster salad. These rolls, though smaller than your typical lobster roll, are surprisingly substantial.